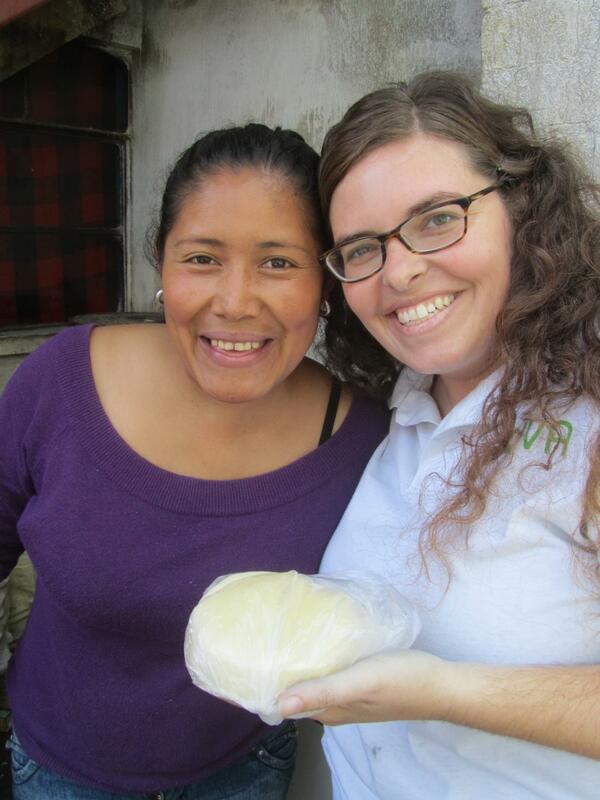 One of my favorite activities as a Kiva Fellow is meeting with borrowers. And, the borrowers are usually happy to have a visitor and proud to show their business. 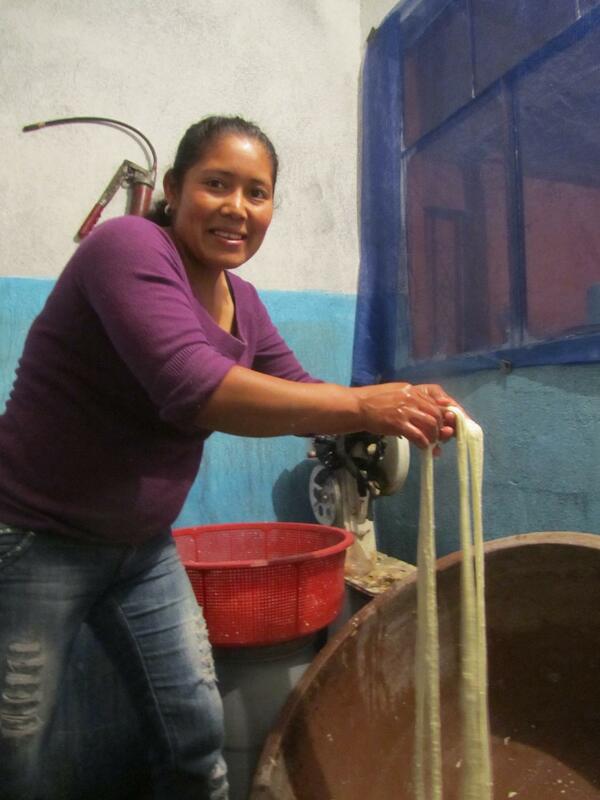 Recently, I had the privilege of meeting borrower Dianira, who makes cheese daily. 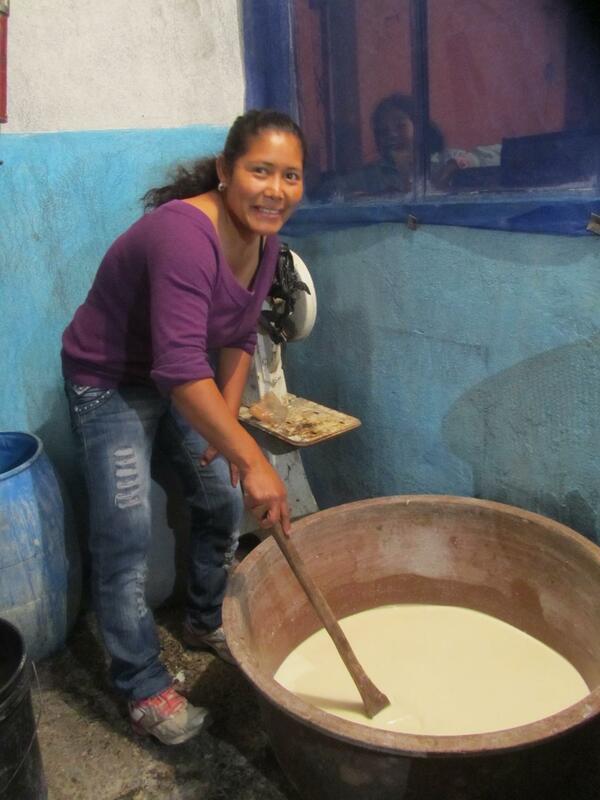 With her loan, Dianira was able to purchase more milk because her business is growing by word of mouth. Three times per week she purchases 50 liters of milk and one bucket of whey. With each 50 liters of milk, Dianira is able to make approximately 26 pounds of cheese – the most popular being mozzarella and pita. 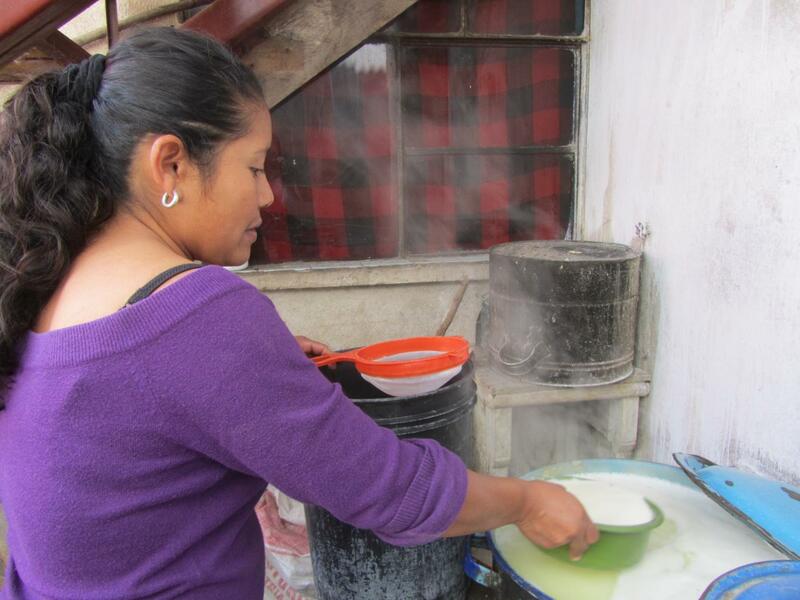 When I arrived at Dianira’s house, she excitedly told me that she was going to show me her cheese making process. The first step is to boil the whey. She then adds a pill to the milk to help it clot. Once the whey is boiling, she pours some into the milk to help gelatinize the milk. She continues this process until the cheese has started to form. Next, Dianira strains the cheese and saves the whey for the next batch. In a new bowl, she adds salt to the cheese. Then more boiling whey is added. With this extremely hot whey, Dianira kneads the cheese with her hands to give shape to the cheese. For the mozzarella, Dianira forms a ball and places the cheese into a mold. 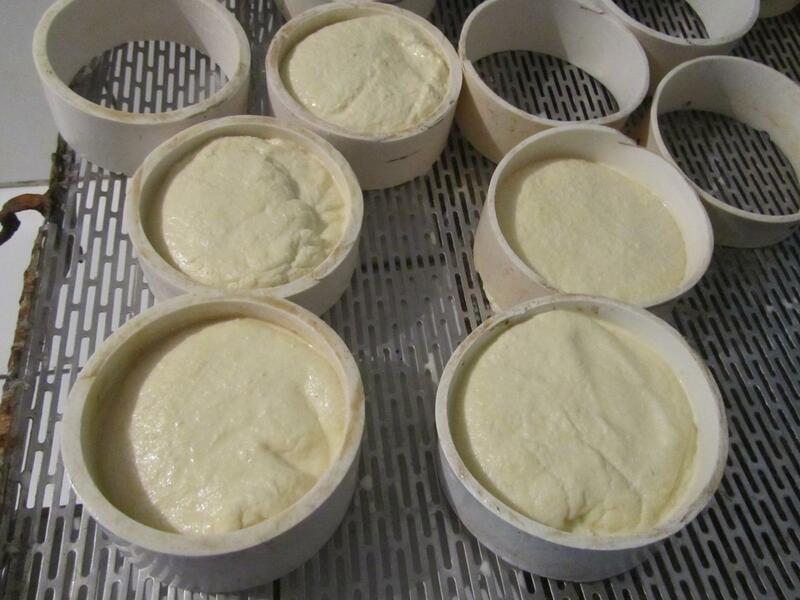 For the pita, the cheese is stretched, formed into a string shape, and is placed back in the whey to add more flavor. 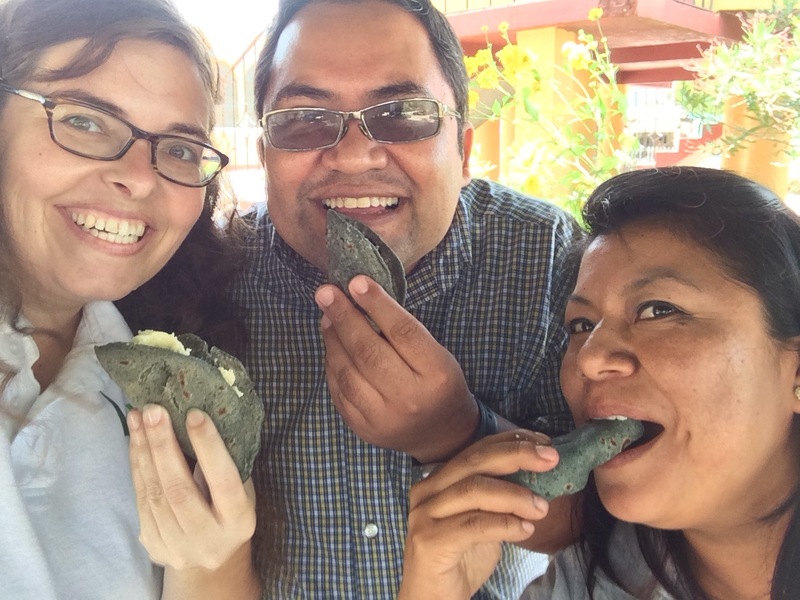 Lastly, it was time for the taste test with tortillas. . . . The cheese was delicious! 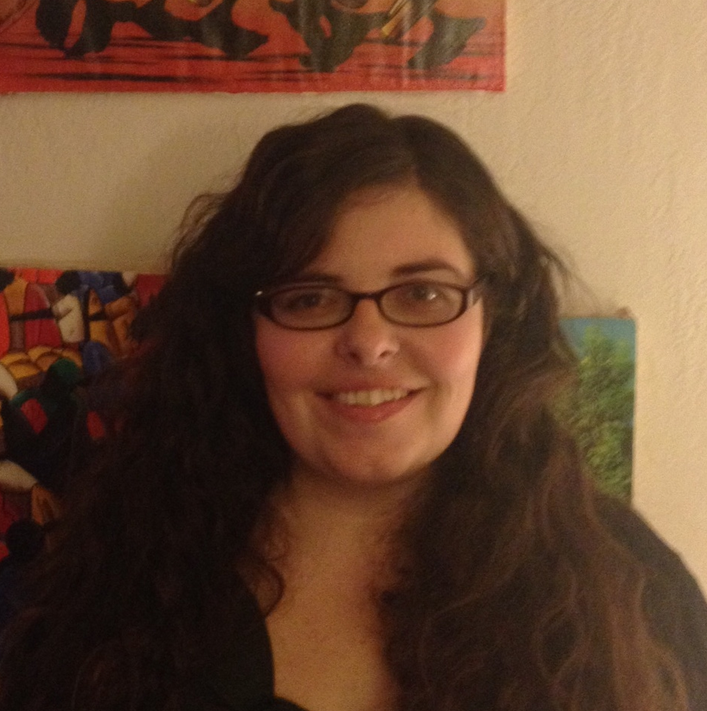 Dianira has had her cheese business for four years and truly enjoys her work. She uses the money she earns to pay for the education of her three children and to pay for the construction on her house. She currently lives in her in-laws' house and hopes to finish her own house within the next year. 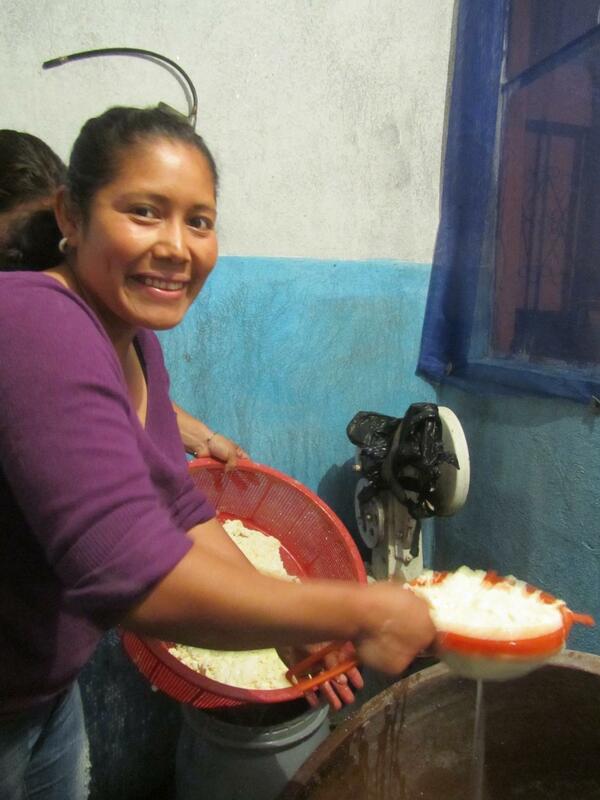 Dianira dreams of purchasing her own cows to use their milk for her cheese.